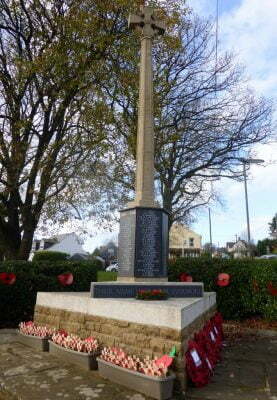 There are war memorials at Gostrey Meadow, Hale, Badshot Lea and Weybourne. 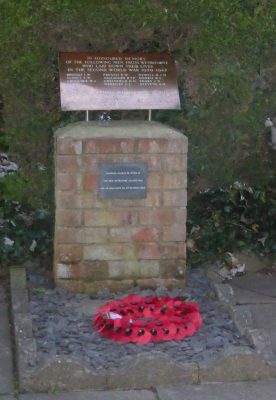 Farnham Town Council ensures that the four war memorials at Gostrey Meadow, Hale, Badshot Lea and Weybourne are maintained and legible. 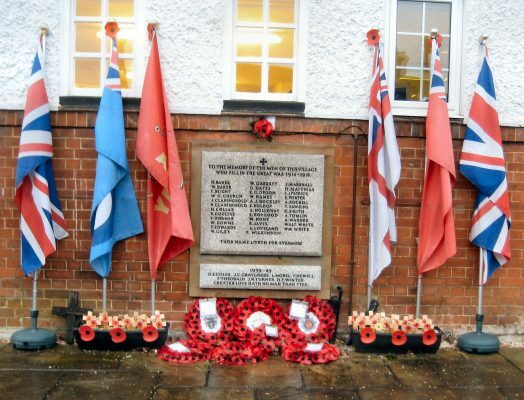 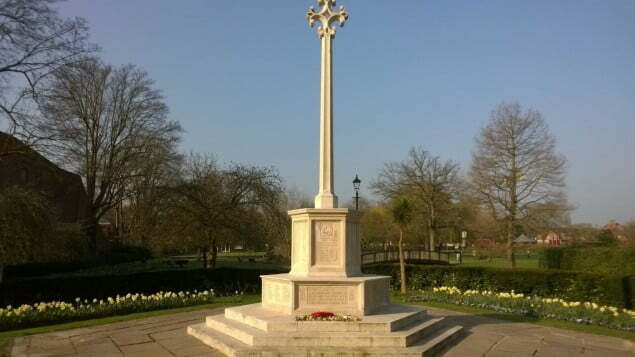 The war memorials record those from the Farnham area who lost their lives during World War One and World War Two. 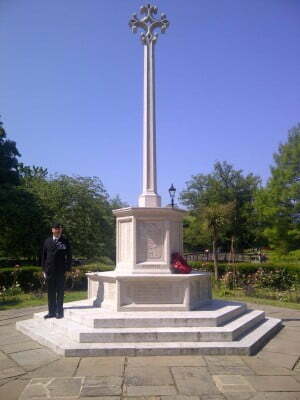 We also hold a Remembrance Book with details of those personnel whose names are inscribed on the Gostrey war memorial.